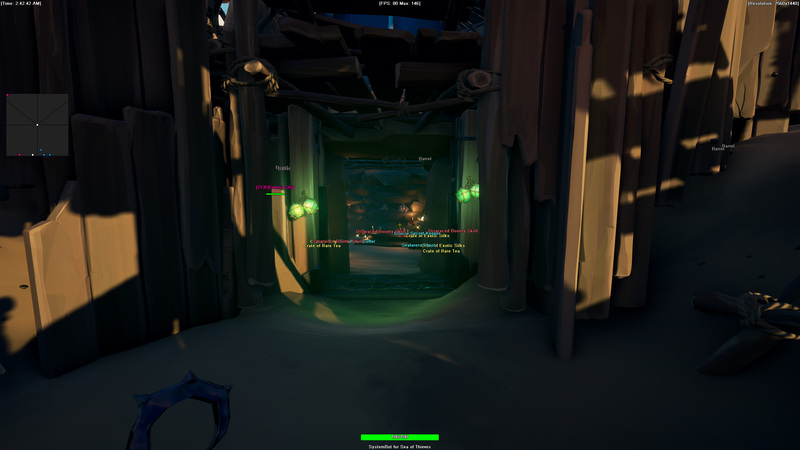 Thread: Sea of Thieves cheat available for Full Package users! 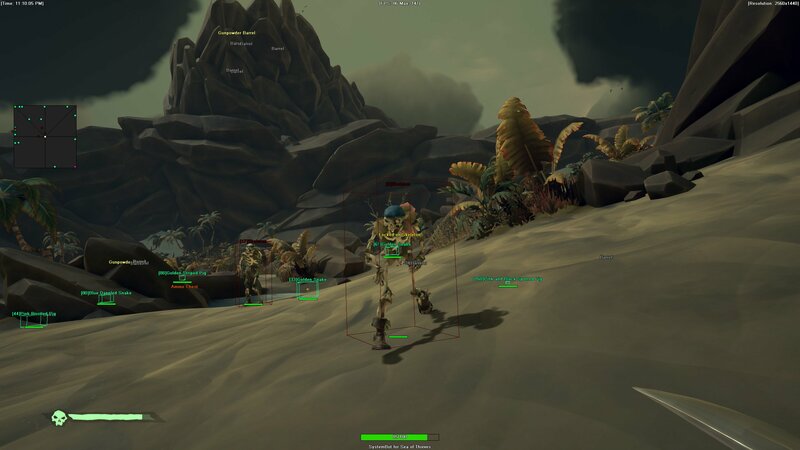 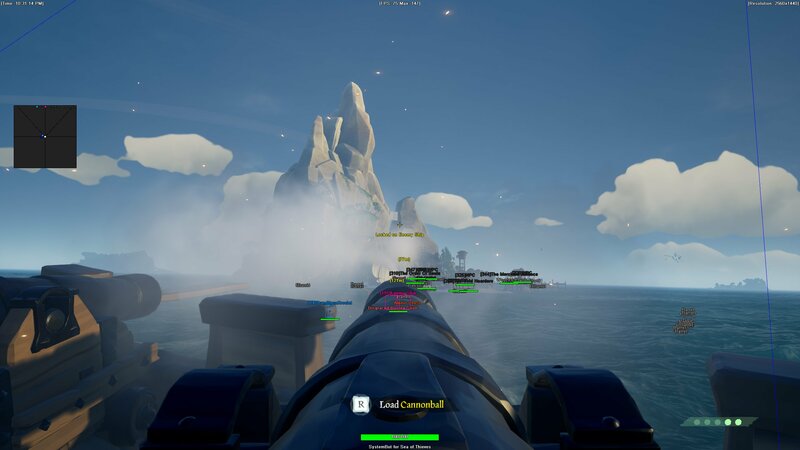 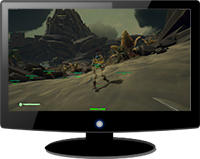 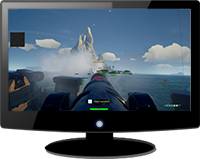 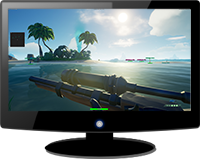 We are proud to release Sea of Thieves cheat to our Full Package customers. 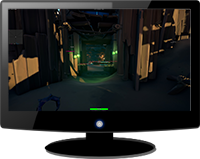 It currently has features such as Aimbot, Triggerbot, Ship ESP, Item ESP, Treasure ESP, Merchant ESP, Message Bottle ESP, Barrel ESP, Ammo Chest ESP, Mermaid ESP, 2D Radar and much more! 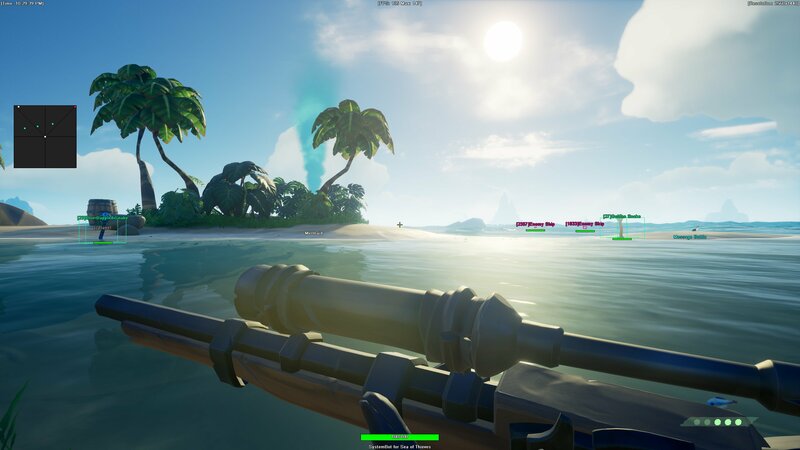 Please note: Sea of Thieves cheat is currently in development, therefore it's only available to our Full Package users.